Brain injuries often cause some hearing impairment, but hearing loss isn’t always considered when a brain injury has occurred, which can lead to further complications. Read on to find out why hearing loss should never be overlooked when a potential brain injury may be present. 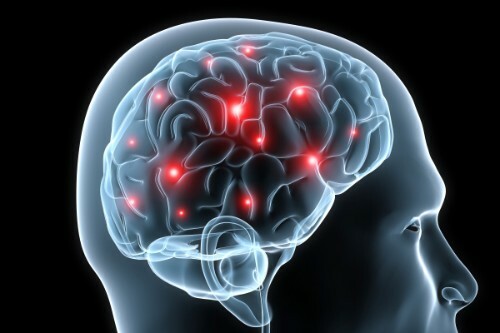 Events that cause brain injuries are often severe, leaving people with multiple injuries, and complicating the diagnosis and treatment of a traumatic brain injury. When a traumatic brain injuryis suspected, the most common concerns are cognitive impairment, visible wounds and post-traumatic stress disorder. Hearing and balance issues are only considered later, if ever. Undiagnosed hearing loss can lead to confusion, and may be misdiagnosed as a different injury. Treatment for a traumatic brain injuryshould always include the care of an experienced audiologist. Proper testing and diagnosis of any hearing loss, and the appropriate tools to treat any hearing impairment, leads to better diagnosis and treatment of other traumatic brain injury symptoms. Untreated hearing loss can confuse the injury, but is easily diagnosed and treated when a person is aware that it may be present. If you suspect that a loved one may have hearing loss from a brain injury, contact an experienced audiologist.